The 2nd Playlist Challenge is now underway! And we want to know if "you're in", so tell us by filling out this Intend-to-Apply FORM. Eligible organizations are invited to SUBMIT an application to turn your programs into LRNG KC "Playlists". Deadline is November 11th at 5pm. Follow this Easy-to-Use Template to prepare your ideas for application in advance. The top (10) playlists will be eligible to pitch on Pitch Night, and to win prizes*. Select applicants will be notified on Monday, November 14th, and will pitch their playlist idea at Playlist Pitch Night #2 - Wednesday, November 16th, 5:30 - 7:30pm at Think Big.  If you have questions about LRNG, how to participate or just need some guidance, please contact nick@kcsocialinnovation.org. *Stipends will be awarded to selected Playlists.